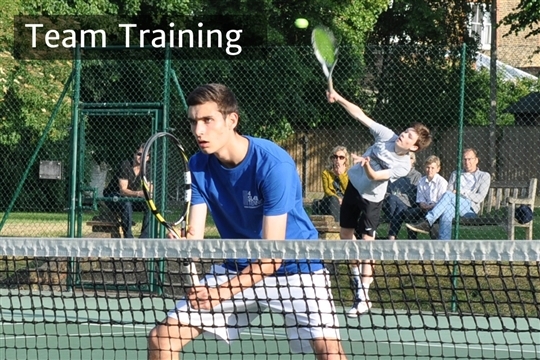 Telford Park Tennis Club, South London offers extensive individual and group coaching programmes for adults and juniors of all abilities. 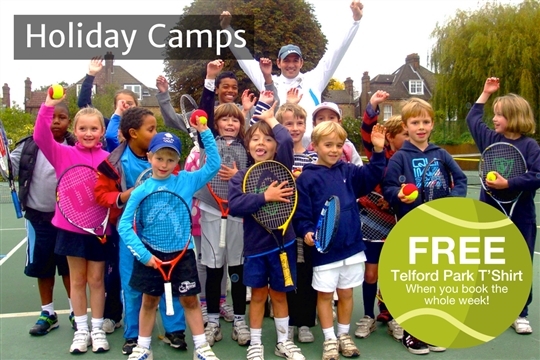 Delivered by our highly experienced team of 5 LTA licensed and accredited coaches; including former county champions and ATP Tour players. 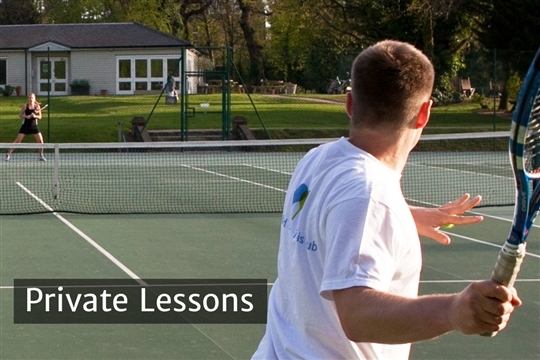 We provide bespoke and progressive courses that can be booked online or we have a number of ‘pay & play’ sessions. 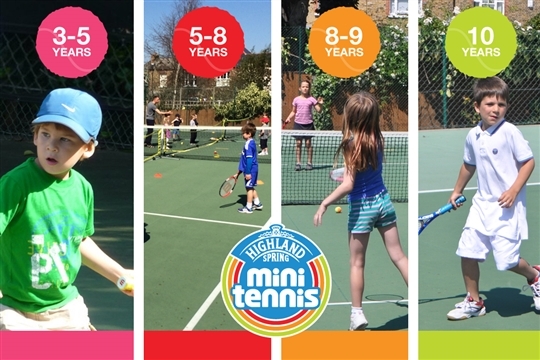 We have 27 junior classes for 3-17 years. Book online or give Head Coach Charles a call 07736 068375 to reserve your place. 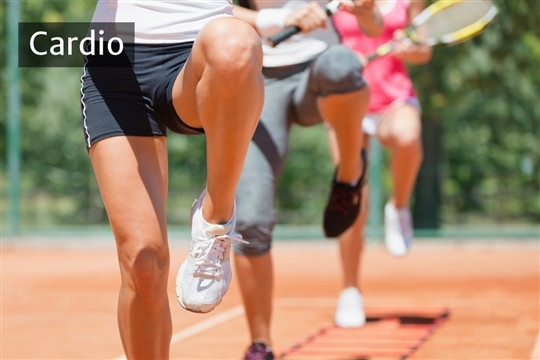 Try Cardio Tennis, first session FREE! All levels Welcome!